I cannot describe the effect that this building has on those who see it. 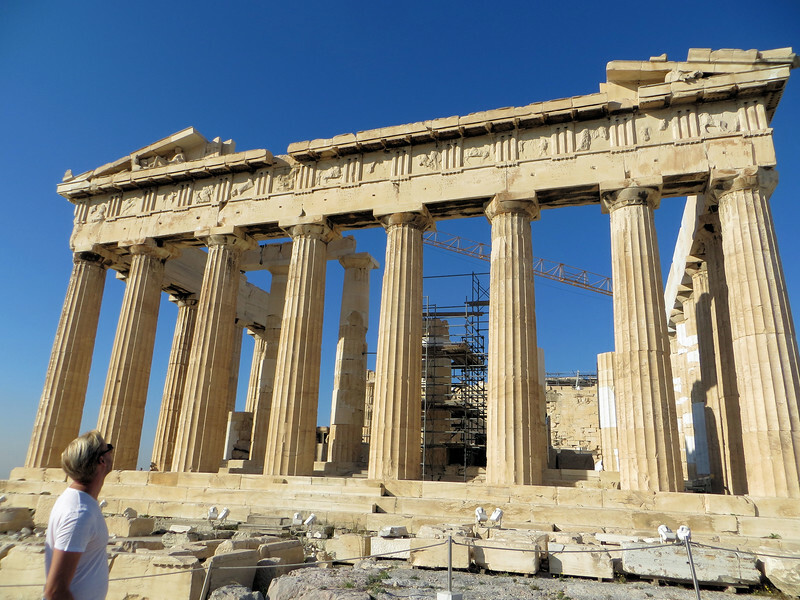 Besides being beautiful in its own right, it is associated in our minds with everything that Greece stands for in the history of western civilization--men's reflections on the nature of knowledge, the nature of human conduct, the principles of a just and democratic society. It is a source of fierce Greek national pride and yet it somehow belongs to the whole world, too.